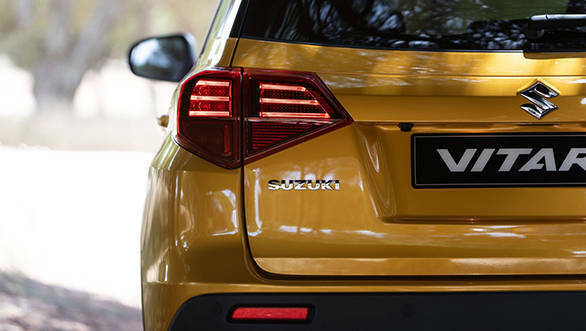 This year is an important one for Suzuki as it marks 30 years of the Vitara nameplate. 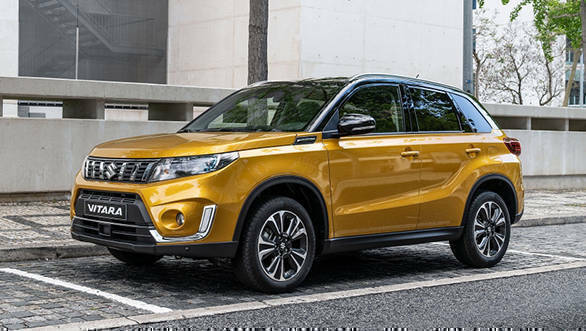 In line with the occasion, Suzuki has unveiled the 2019 Vitara with a host of design, features and also specifications update. The company mentions that the 2019 Vitara will be the most technically advanced Suzuki to date. For now, we have information as to what has been changed on the surface, in the cabin and also under the hood. Suzuki has confirmed that the Vitara will go on sale in the UK by the end of the year. The pricing for the SUV has still not been disclosed, something that will be announced closer to the launch date. The naming of this SUV might sound similar as Maruti Suzuki sells the Vitara Brezza, a sub-4m SUV in India, which is one of the best selling compact SUVs in the country. However, the 2019 Suzuki Vitara is a much larger offering in terms of dimensions. As a part of update, the 2019 Suzuki Brezza comes with a redesigned grille and a lower positioned bumper with a larger airdam, bigger LED DRLs to give the SUV a sportier look. Also, there are two new shades that will be offered on the Vitara SUV along with a new design of alloy wheels. The overall silhouette of the Vitara does remain unchanged except for a minor update in the form of LED combination lamps in the rear. The cabin of the 2019 Suzuki Vitara SUV has been updated with more premium quality trims along with soft touch material on the upper instrument panel. 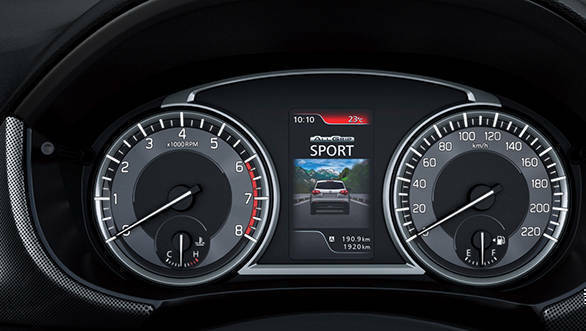 The instrument cluster design has been revised with colour central information display. The top-spec variants of the 2019 Vitara SUV come equipped with dual sensor brake support, lane departure warning and prevention, traffic sign recognition, blind spot monitor and rear cross traffic alert. The 2019 Suzuki Vitara will be available with both 1.0-litre and 1.4-litre Boosterjet turbo charged petrol engines that were introduced in the international-spec S-Cross model range late last year and these will replace the 1.6-litre petrol engine. Suzuki claims that the Boosterjet engines provide more power and torque, greater efficiency and offer lower emissions too. The SZ4 and SZ-T variants will come with the 1.0-litre 111PS Boosterjet engine. The AllGrip four wheel drive is available optionally on the SZ-T with manual transmission. This popular SUV is sold in 191 countries and regions around the world. The cumulative sales of the Vitara SUV recently passed 3.7 million units. The Suzuki Vitara was sold in India till 2015. Looking at the popularity of SUVs in the country, Maruti Suzuki could look at bringing this one to India. We believe that the pricing of the new Vitara SUV will make it lock horns with the Jeep Compass in India.